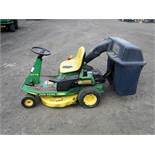 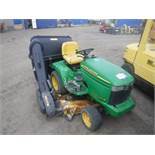 Lote 199: JOHN DEERE GX75 ride-on self start lawn mower. 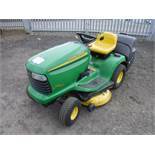 JOHN DEERE GX75 ride-on self start lawn mower. 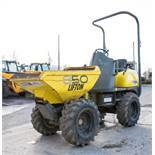 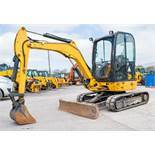 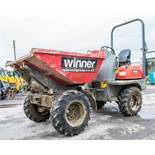 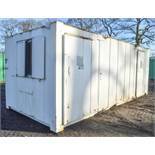 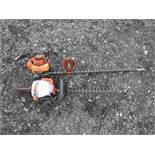 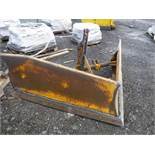 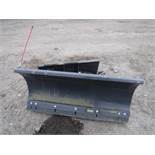 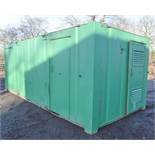 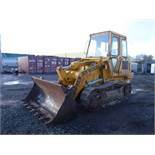 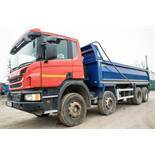 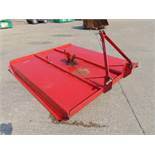 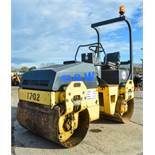 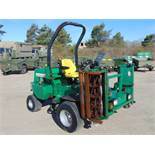 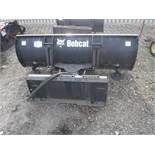 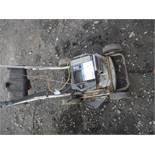 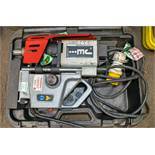 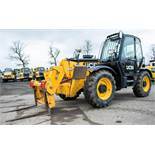 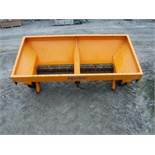 Lote 185: 2008 EPOKE ITM60 towable gritter. 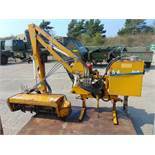 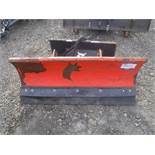 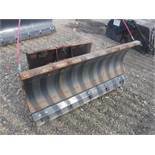 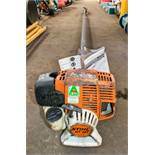 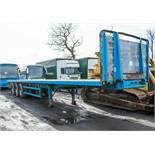 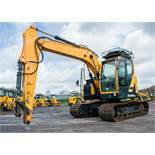 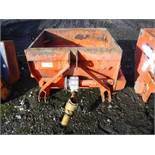 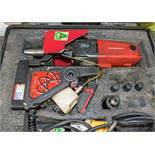 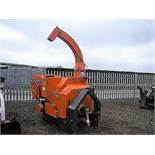 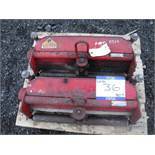 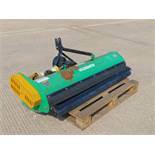 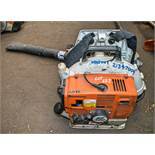 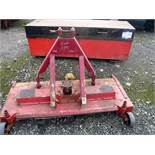 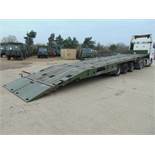 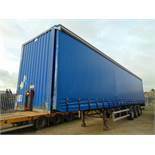 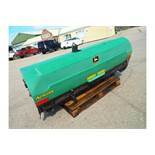 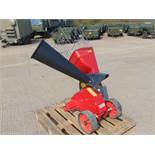 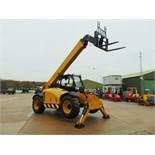 2008 EPOKE ITM60 towable gritter. 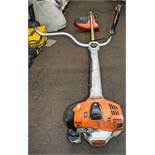 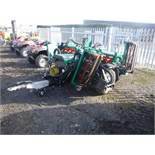 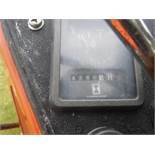 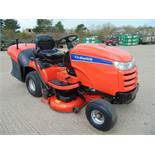 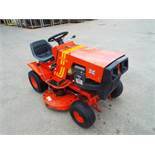 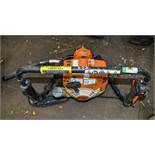 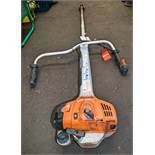 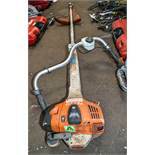 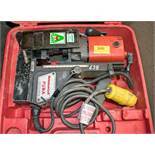 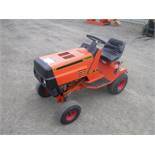 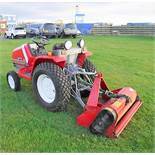 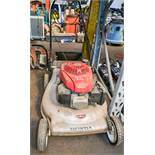 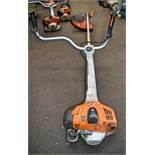 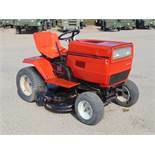 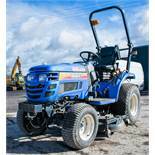 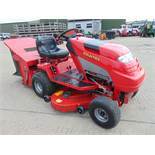 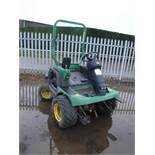 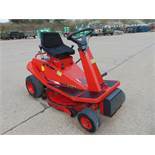 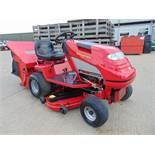 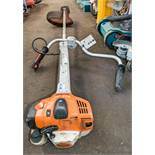 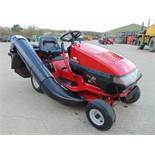 Lote 22: Ransomes Parkway 2250 Triple Gang Ride On Mower ONLY 269 Hours!